Over the past few years, there have been more shorts produced by Pixar than ever before in its 25+ year history. 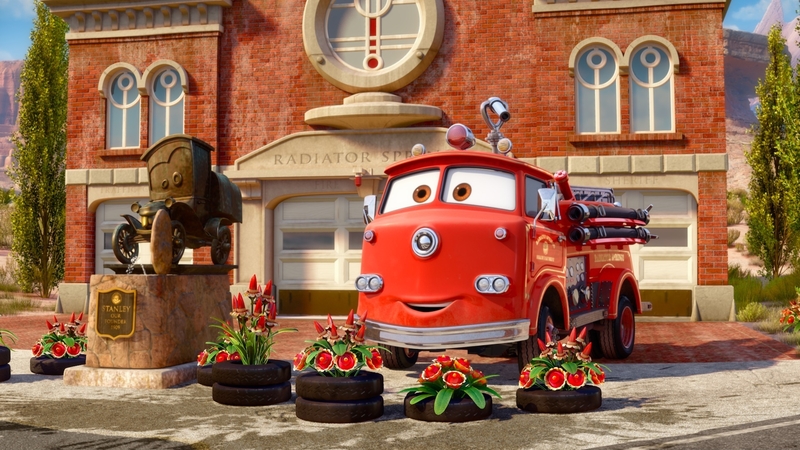 The staff size at the studio continues to grow, especially with the opening of Pixar Canada, a sister studio that primarily works on shorts of established properties such as Cars and Toy Story. 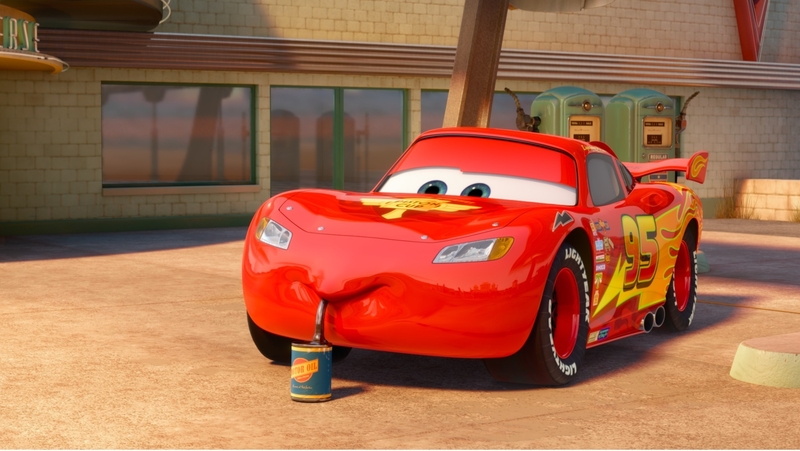 In addition to the yearly Pixar shorts that accompany its feature films, it has been the release of the Cars and Toy Story Toons that have increased its output of short films. 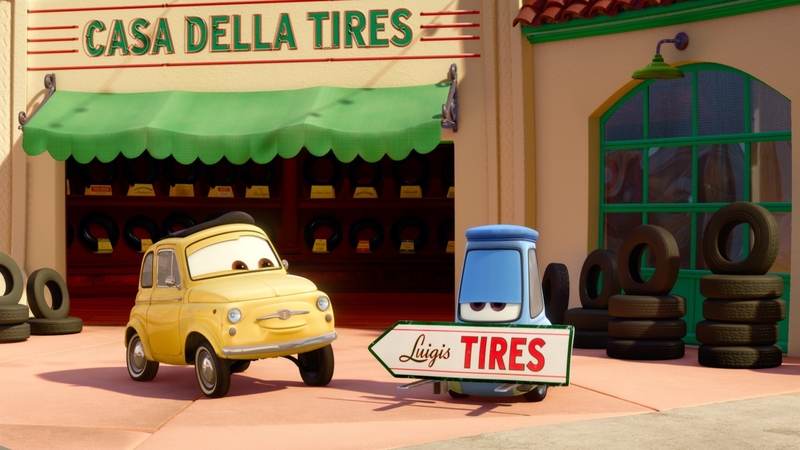 While all the Toy Story shorts thusfar have premiered in theaters, the Cars shorts have mostly debuted on the small screen. Three new Cars Toon “shorty shorts” make their debut tonight on the Disney Channel. Find details and images after the break! Shorty shorts – no that is not a typo. They have been dubbed shorty shorts by the animation studio because, at no more than 90 seconds in length, they are significantly shorter than the 4-7 minute running time we have come to expect from Pixar shorts. All three are directed by Jeremy Lasky, who has been working at Pixar since he joined the team for A Bug’s Life as a layout artist. In addition to being credited as a director of photography on Finding Nemo, WALL-E, and Toy Story 3, he served as a cinematographer on Cars. The shorts are produced by Mary Alice Drumm, who most recently held the job of associate producer of Brave. Lasky makes his directorial debut with these three shorts, a move I always like to see. The shorter format allows the talent to gain experience directing, and develop ideas on possible films that they would like to work on. Teddy Newton, who directed the Day & Night short, is reportedly developing a feature film at Pixar. While a new Andrew Stanton or Pete Docter film will continue to be something to look forward to, having the opportunity to view a new director’s vision is always great. The Cars Toons Shorty Shorts air tonight on the Disney Channel, during Up, at 8:21, 8:50, and 9:13 PM. They will then be available to stream on Disney.com and Cars.Disney.com starting this Sunday.